High school students (8th to 12th grade) from schools in Bulgaria and abroad. In order to participate you must submit an essay or a short story of 500 words (+/- 10%), Times New Roman font, size 11, Line Spacing – 1.5, one format in MS Word and on in PDF version to e-mail: info@vum.bg. The submission deadline is February 20. All essays/ short stories must be written in English language! The document should contain feedback information (Name, e-mail; Facebook; telephone number, country of residence) of the participant and the guardian / teacher. Applicants that do not consider the above mentioned requirements will be disqualified. What should be included in the essay? Participants can record their views on the topic, presenting arguments for their respective opinions. The form can be a story or essay. The content will be checked for borrowed text (plagiarism) through a special computer program. 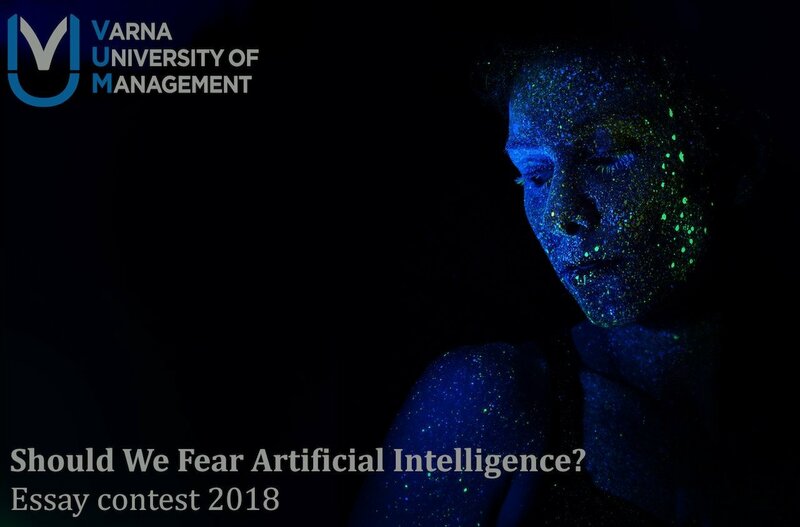 Seven of the best essays will be published on the website of Varna University of Management, Bulgaria – https://vum.bg/. Scholarship awards are confirmed after submission and evaluation of all application documents for studies at VUM.